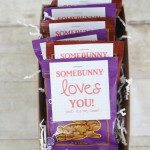 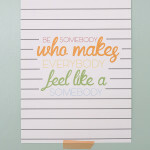 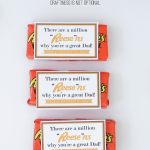 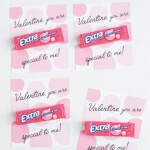 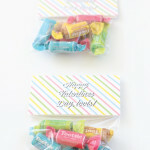 EXTRA special Valentines with free printable! 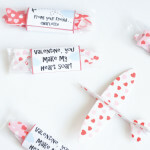 airplane valentine with FREE printables! 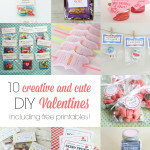 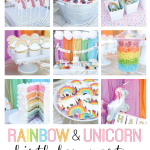 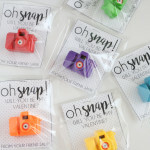 Valentine round up..with lots of FREE printables! 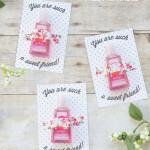 DIY friend Valentine & FREE printable!